Roku Jan. 28 announced it is offering access to third-party “premium subscriptions” SVOD services on The Roku Channel ad-supported platform. 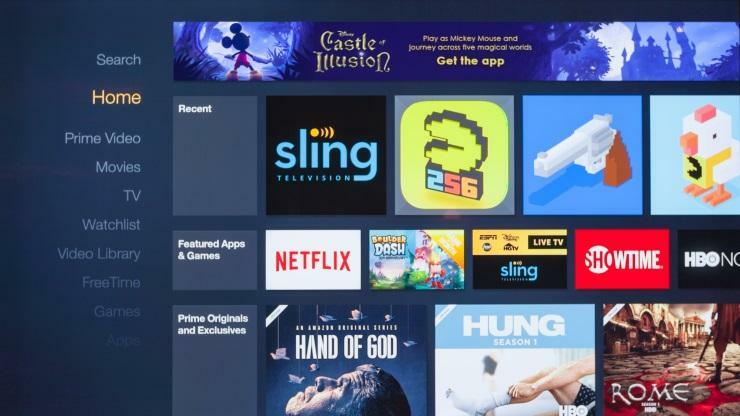 The streaming media device manufacturer said it would begin sending updates to connected devices in the coming weeks, beginning with branded Roku players and concluding with Roku TV models. The strategy enables users to browse, trial and subscribe to services such as Epix, Showtime and Starz. Users can watch free and premium channels in one interface and pay a single monthly bill for subscriptions. New subs registered before March 31, get 30-day free trials of those services on The Roku Channel. The channel is now ranked 8thin popularity among Roku store apps, according to Citi’s Roku/OTT tracker. Additionally, viewing of The Roku Channel directly from within the mobile app is available for iOS devices starting today. The update for Android devices is expected to begin to roll out in mid-February. 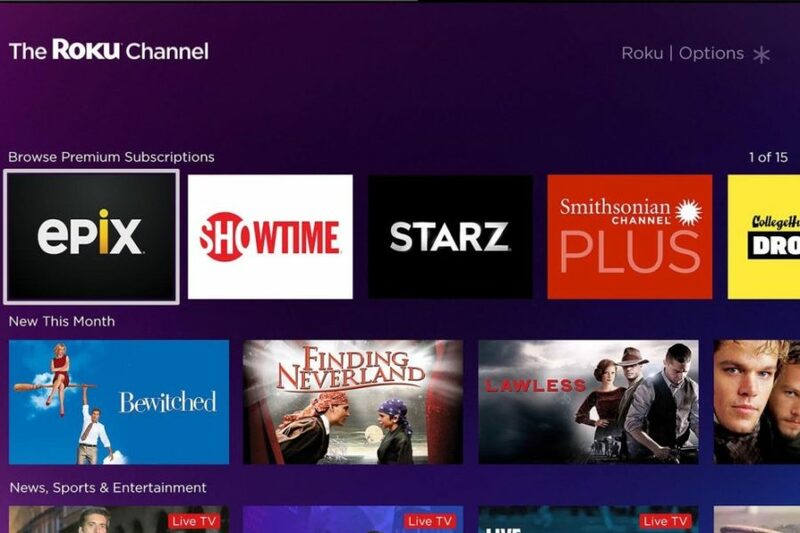 “Now there is one place on the Roku platform where users can seamlessly access both free and premium entertainment, with one click sign-up, easy subscription management and a single monthly bill,” Rob Holmes, VP, programming and engagement at Roku said in a statement. Users can access more than 25 premium services, including: Baeble Music; CollegeHumor’s Dropout; CuriosityStream; Fandor Spotlight; FitFusion; The Great Courses Signature Collection; Grokker; Hi-Yah! ; Hopster; Lifetime Movie Club; Dox, LolFlicks, Monsters and Nightmares, Magnolia Selects, and Warriors & Gangsters presented by Magnolia Pictures; MHz Choice; Noggin; Shout! Factory TV, Smithsonian Channel Plus; Stingray Karaoke; Tastemade; Viewster Anime; and ZooMoo. Sling TV Jan. 14 announced it is offering Roku users free access to the online TV platform. Select Roku users will be able to watch TV shows and subscribe to standalone channels, without subscribing to Sling’s platform or entering payment information. New users will be able to access the Sling TV app, which includes free on-demand shows, movies and even karaoke. Dish Network-owned Sling, which created the online TV market in 2015, also rolled out a new binge-watching feature that enables seamless transitions to the next episode in an on-demand series. Roku users can watch episodes of shows like “Shameless,” “The Big Interview with Dan Rather,” “Heartland,” and more at no cost and without signing up for an account.A new search interface is now available on Android TV, Amazon and Roku devices. Users can also browse pay-per-view events for purchase, such as upcoming UFC events and over 5,000 movie titles with no base subscription to Sling necessary. User can also binge-watch shows on Showtime or NBA League Pass, available for purchase without a base subscription. Users can also purchase channels like Stingray Karaoke, Curiosity Stream, and Cinedigm’s Docurama, among à la carte options. “Sling makes it easy to stream all of your favorite content in the same interface,” Chaudhari said. 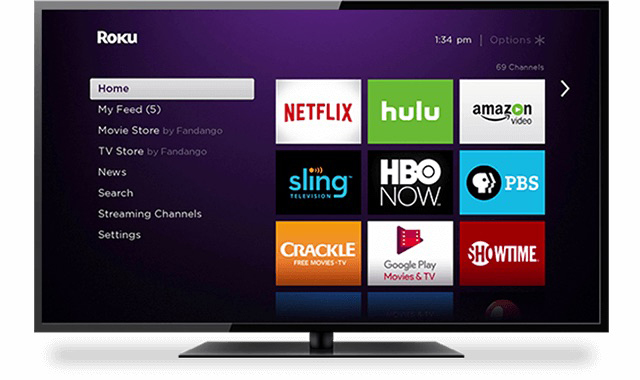 Roku Jan. 7 announced that Westinghouse Electronics has joined its Roku TV licensing program. 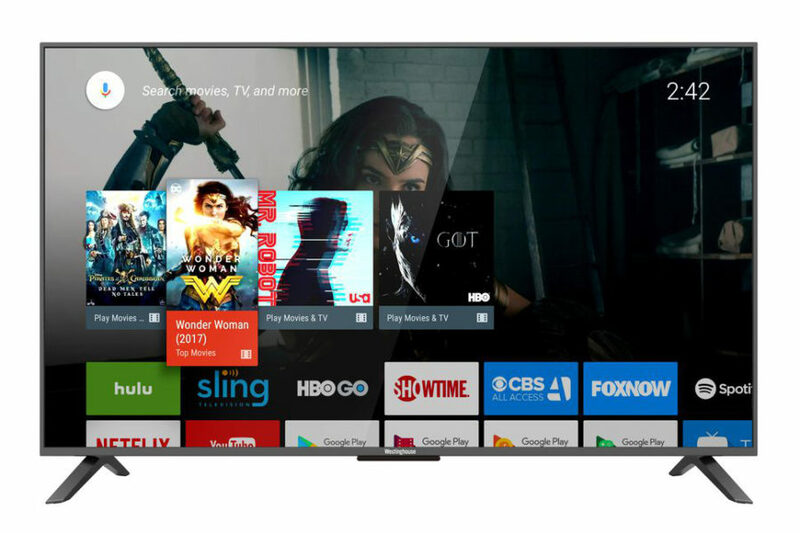 Westinghouse Electronics will use the streaming media pioneer’s hardware reference design and operating system in HD Westinghouse Roku TV models, expected in the first half of 2019, and 4K Westinghouse Roku TV models hitting shelves later in the year. 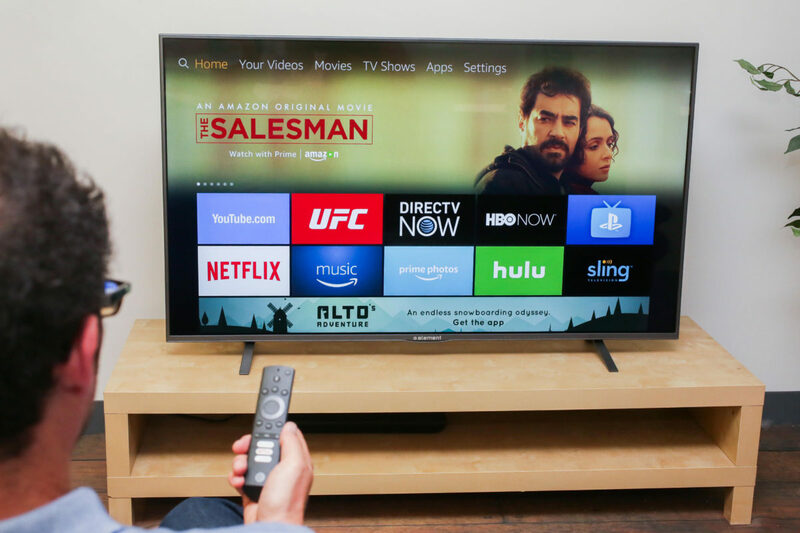 The program offers TV OEM partners a reliable solution for building Internet-connected HD or 4K and HDR smart TVs. 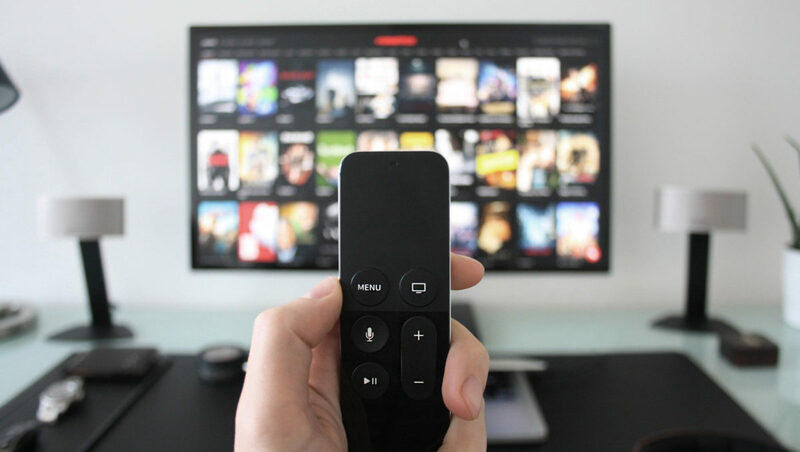 Roku provides the hardware reference design, automatic software updates and library of content, enabling OEMs to offer smart TVs at competitive price points. The Roku OS offers access to 500,000+ movies and TV episodes via thousands of third-party free or paid channels. 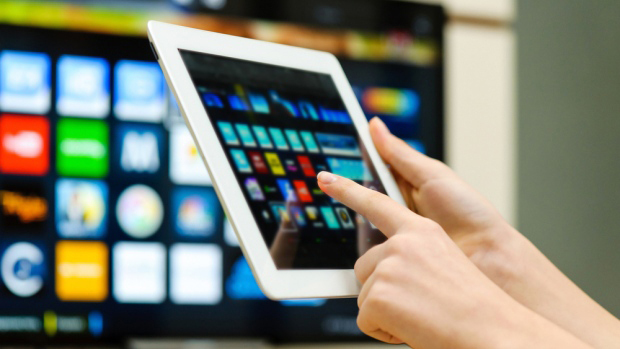 Users can search across hundreds of channels returns results in order by price, plus what’s playing live when an HDTV antenna is attached. The Roku Channel offers 10,000+ free ad-supported movies and TV episodes, and later this month customers will also be able to browse, trial and subscribe to premium subscriptions from popular services. The Roku Channel provides account management and a single bill for services subscribed to within the channel. Free content is also available with “featured free” as it provides users with direct links to free in-season episodes from top network shows and full past-season catch-ups. Taking a page from Amazon Channels, Roku Jan. 2 announced it is expanding The Roku Channel to include “premium subscriptions.” Users will be able to watch both free ad-supported and paid entertainment in one interface, with personalized recommendations, where they can browse, trial and subscribe to third-party over-the-top video services. Specifically, The Roku Channel will soon offer users the option to add more than 25 OTT video services such as Showtime®, Starz and Epix into one monthly bill using their existing Roku® account information. Other platforms include Baeble Music, CollegeHumor’s Dropout, CuriosityStream, FitFusion, The Great Courses Signature Collection, Hopster, Magnolia Selects presented by Magnolia Pictures, MHz Choice, Noggin, Smithsonian Channel Plus, Tastemade, and Viewster Anime, among others. Subscriptions will be managed directly from my.roku.com. Customers will receive one monthly bill for all premium subscriptions on The Roku Channel. In 2015, Amazon launched Amazon Channels, a platform enabling Prime members direct access to third-party OTT video services. Now called Prime Channels, the platform has helped HBO Now, Starz and CBS All Access, Dove Channel, among others, attract myriad new subs through the Prime ecosystem. The Roku mobile app will soon enable users to watch content from The Roku Channel. For the first time, users with iOS and Android devices will be able to use the Roku mobile app without a Roku device, enabling them to watch The Roku Channel anytime, anywhere in the United States. Users will be able to start a video on a Roku player or Roku TV and pick up from where they left off while on the go. 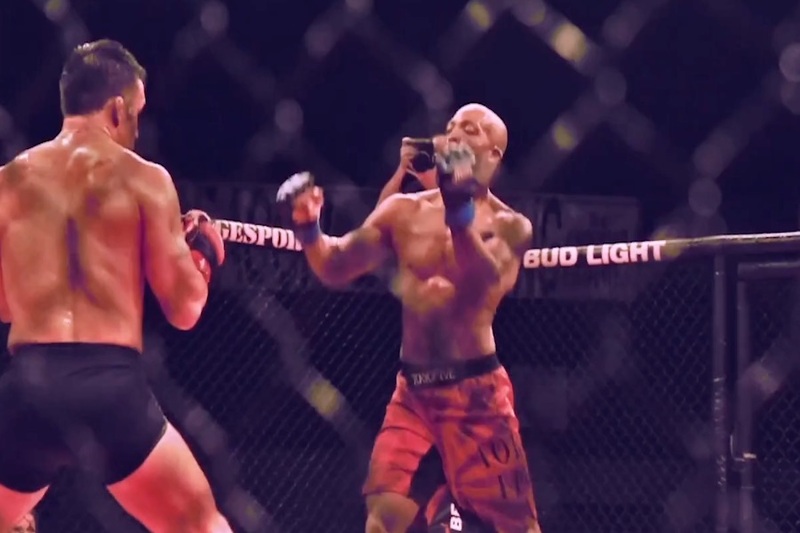 Cinedigm has added two more digital channels — the martial arts platform Combat Go by JungoTV and the esports network Wham — as linear offerings on the free, ad-supported Roku Channel. Both channels also feature a VOD component, and join Cinedigm networks The Dove Channel, CONtv and Docurama, which launched in the Roku Channel Store in September. The Roku Channel is a top five channel on the platform in active account reach, according to the Cinedigm release. Customers can access content via Roku devices, including Roku TV, as well as via the Web. Combat Go is a partnership between Cinedigm and the global distribution company JungoTV. Created by JungoTV CEO George Chung, a five-time World Karate Champion and Inductee in the Black Belt Hall of Fame, Combat Go presents curated content selected by martial arts experts, featuring fight commentary and analysis, original docuseries and martial arts movies. Created for gamers, Wham Network provides programming covering all aspects of the gaming industry from esports to casual gaming. The channel’s offerings include original series, top teams competing in esports tournaments, in-depth coverage of special gaming events, and updates on the latest in esports and gaming news. 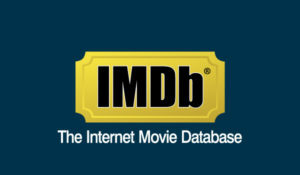 Amazon Oct. 25 nixed media reports the ecommerce behemoth planned to launch a free streaming video service under its IMDb.com brand and accessible via the Amazon Fire TV streaming device. “We have no plans to build an ad-supported Prime Video offering for free at this time,” Dave Fildes, head of investor relations, said on the fiscal call. First reported earlier this month by CNBC, the over-the-top service reportedly would have offered catalog movies and TV shows – with advertisers getting access – for the first time to proprietary user data. With Amazon spending $5 billion on original content for its Prime Video platform this year, and user data a coveted proprietary asset, the likelihood of an in-house competing video streaming service seemed farfetched. Then again, ad-supported video streaming is the backbone of The Roku Channel, Hulu’s entry-level subscription plan, Sony Crackle and Shout! Factory TV, among others. Roku cut its teeth more than 10 years ago helping Netflix – through a standalone streaming device – create the subscription streaming video market that now dominates home entertainment. As a publicly-traded company, Roku must grow revenue to appease Wall Street and investors. Doing so exclusively selling low-cost consumer electronics and streaming sticks in an increasingly saturated market won’t work long-term. 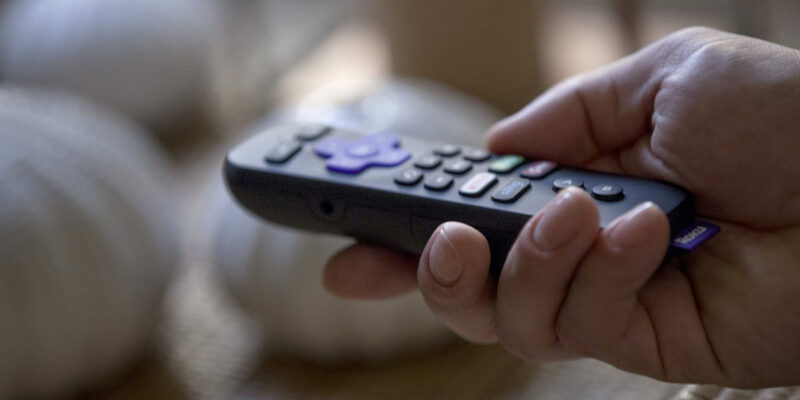 About a year ago, the Los Gatos, Calif.-based tech company announced the launch of “The Roku Channel,” a new streaming channel on the Roku platform specifically dedicated to giving users free access to ad-supported catalog movies and TV shows. With more than 22 million registered users – some of whom pay for access to third-party OTT video services via Roku – the company contends the channel affords advertisers a built-in audience with measurable data and favorable demographics. And Michael Pachter, media analyst with Wedbush Securities in Los Angeles, agrees. “We estimate that [average revenue-per-user] from The Roku Channel is the fastest growing contributor to overall revenue growth at Roku,” Pachter wrote in an Oct. 5 note. 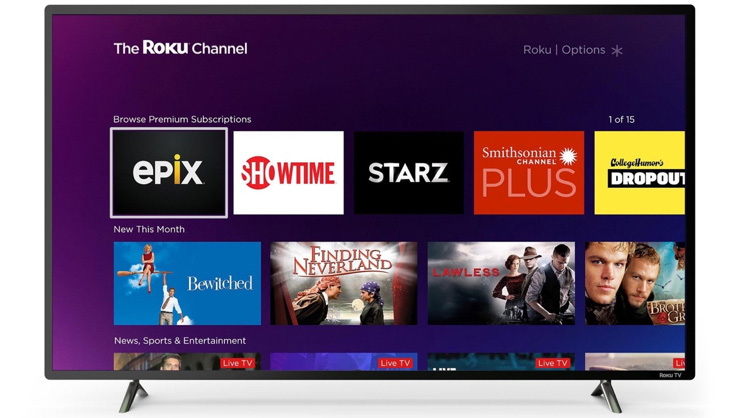 The analyst expects the channel to be Roku’s highest revenue contributor by the end of 2019, and for it to continue to grow revenue as Roku migrates internationally. Specifically, Roku will be able to increase revenue by charging advertisers more (CPMs) to target consumers – and installing the Roku app in third-party Internet-connected televisions, according to Pachter. “Given all of the data Roku has on its audience and its ability to place finely targeted advertisements for its ad-partners, [the company] will be able to accelerate revenue growth,” he wrote. Indeed, Pachter estimates The Roku Channel generated 1% of Roku’s total streaming hours in Q4 2017 after it launched. He expects that streaming time to increase to 20% by Q4 2020. In the most-recent Q2 results, Roku said its branded channel was among the Top 5 used, generating $90.3 million in revenue. Total streaming hours (including third-party apps) increased 57% to 5.5 billion hours. Pachter contends there are an average 1.5 ad impressions per hour with Roku stating CPMs in the $30 range. “We expect average-revenue-per-user of [The Roku Channel] to reach $3.68 in 2018, $7.45 in 2019, and $11.28 in 2020,” he wrote. 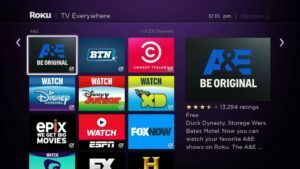 Roku has recently expanded the reach of its branded channel to some newer Samsung TV models, as well as a standalone website. Roku has just begun to expand the channel internationally, beginning in Canada. To help boost advertising partnerships, Roku in June launched “Roku Audience Marketplace,” which assists advertisers in targeting specific audience segments, utilizing Roku’s detailed household data. “With more targeting capabilities, we expect Roku’s CPMs to rise,” wrote Pachter.